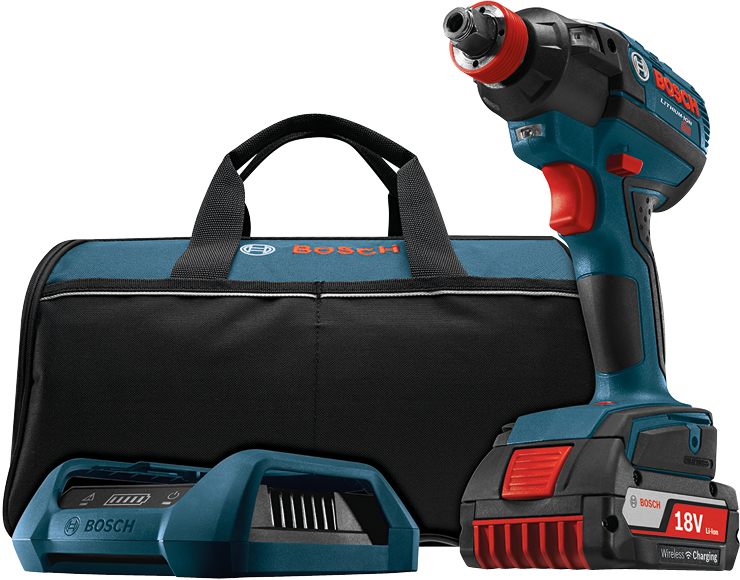 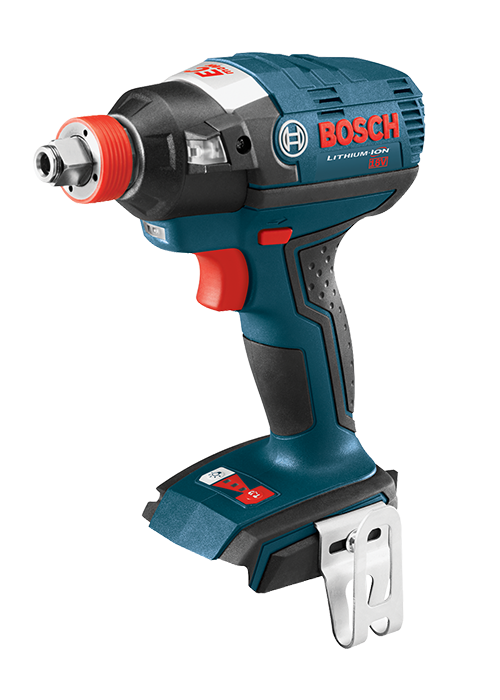 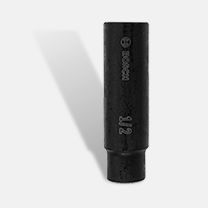 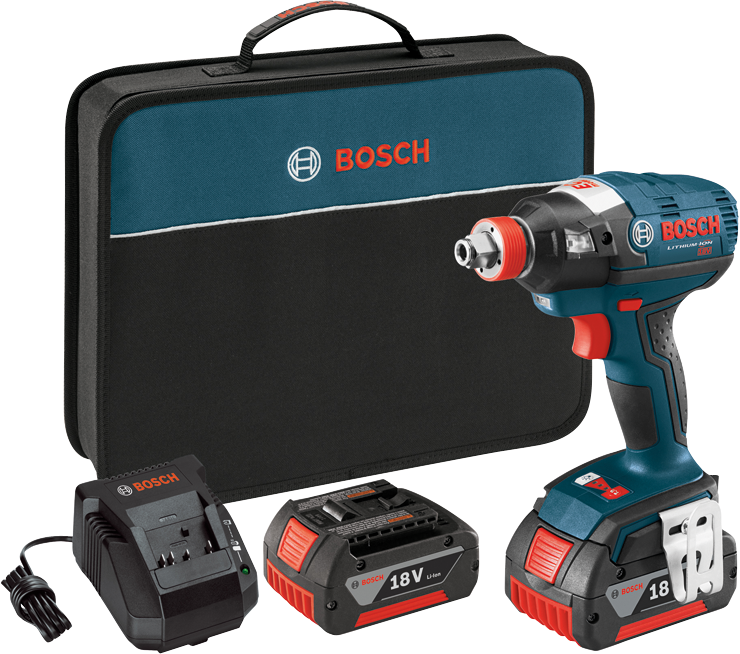 The Bosch IDH182-02 18V Two-in-One Bit/Socket Impact Driver has both a 1/4 In. 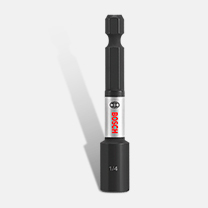 quick-change hex and a 1/2 In. 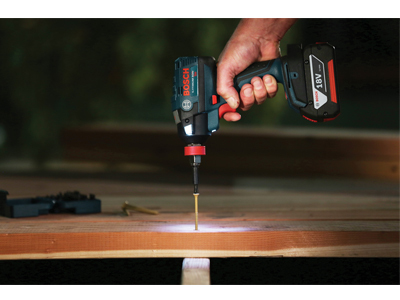 square drive chuck. 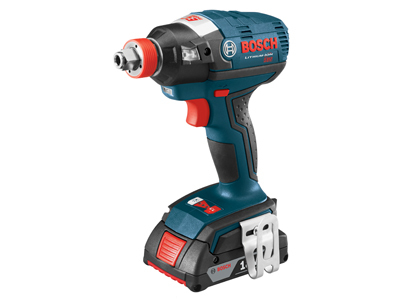 Equipped with Bosch's EC Brushless motor, this tool provides 2X the motor life and increased performance. 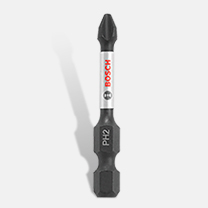 It delivers a max of 1,650 In.-Lbs. 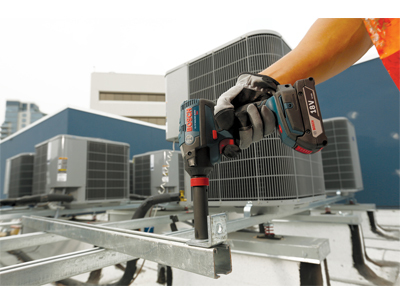 of torque and up to 3,200 IPM for professional power. 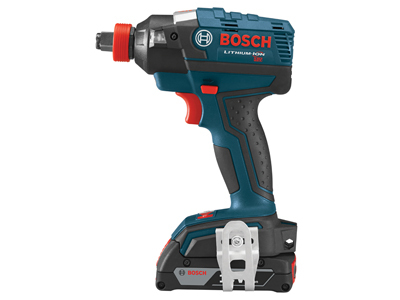 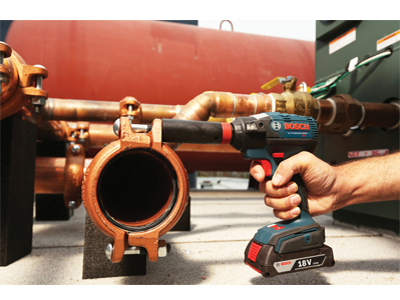 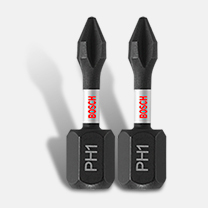 The Bosch-built hammer and anvil system delivers maximum impact endurance and increased tool performance in wood- and metal-fastening applications. 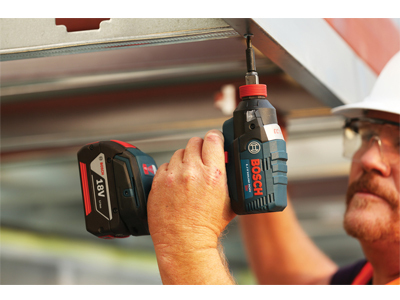 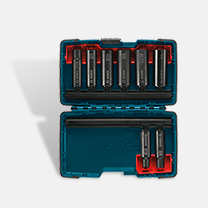 The Bosch Performance Control System allows users to adjust tool speed and torque with a push of a button to match the tool's performance to the application at hand. 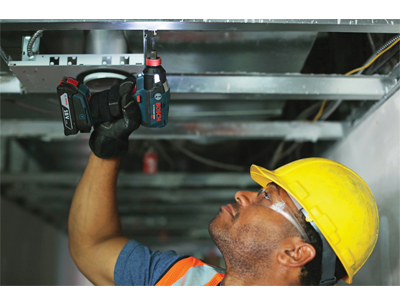 The driver has a three-LED light design, an ergonomic slim-grip handle and electronic motor and cell protection. 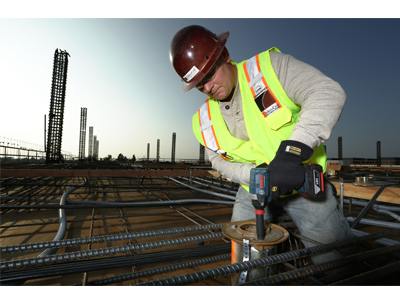 It comes with a longer belt clip for convenient storage on the jobsite. 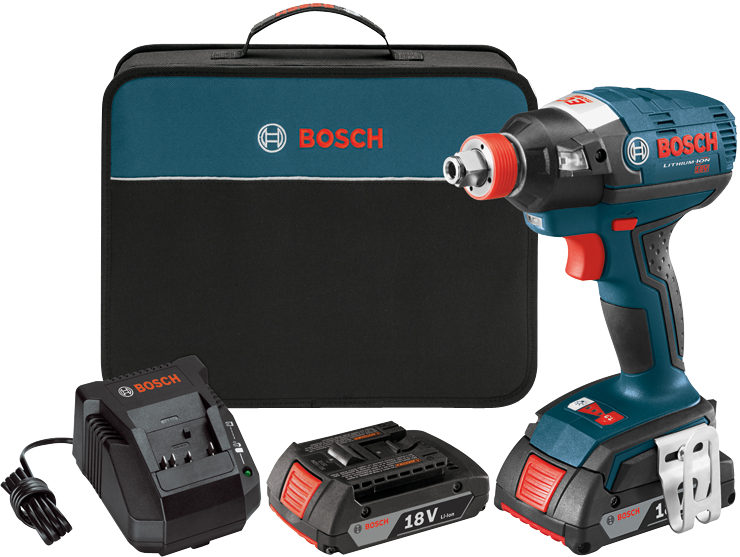 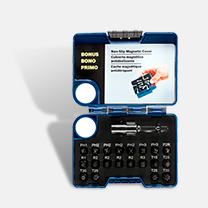 This kit comes with two 18V Lithium-ion 2.0 Ah SlimPack batteries and a charger, for all-day power.